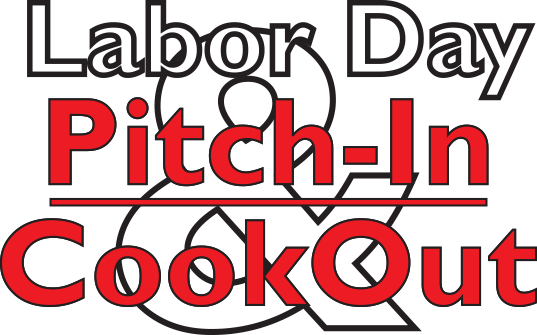 Come join the Labor Day Pitch In Cookout! Enjoy an afternoon of conversation, hamburgers & hotdogs to celebrate the community of Cyberia! Bring a side dish to share, and an appetite for learning. Catch up on your fellow members' projects. Hamburgers and chips will be provided by Cyberia. Food served at 1:30PM, with scheduled tours at 2:30 and 4:30. Please be sure to share what item you will bring.